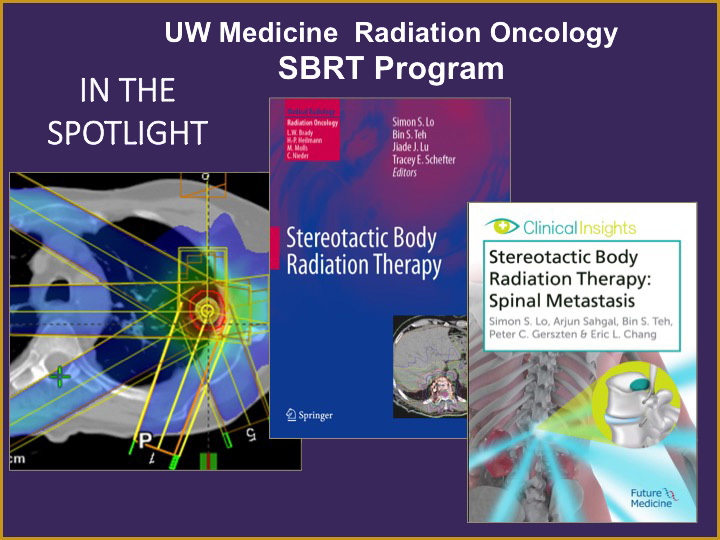 The University of Washington School of Medicine seeks a full-time Professor with tenure, and Chair of the Department of Radiation Oncology. We are thrilled to announce that Dr. George Laramore is the recipient of the 2019 National Association for Proton Therapy Lifetime Achievement Award. Congratulations to Megan Pittaway, PA-C., Physician Assistant and Teaching Associate of Radiation Oncology, as one of the UW Medicine 2019 Golden Eddy’s Award recipients! Congratulations to Dr. Jing Zeng for her new role as the Associate Medical Director of SCCA Proton Therapy Center.